Pearlson hails from Chennai, Tamil Nadu, and holds a doctoral degree in Chemical Engineering from the University of New Mexico, USA. Through graduate and prior postdoctoral research, he has developed acoustic microfluidic devices for high throughput flow cytometry, cell/particle trapping and nanoparticle manipulation, and biomedical instrumentation systems. 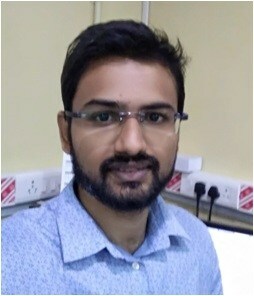 As an Institute Post Doctoral Fellow with the aim of making healthcare affordable for all, he is actively involved in the development of cost-effective microfluidic biosensors for medical diagnostics. Research Topic: Dynamics of the fluid-fluid interfaces over rigid and soft substrates, Capillary Flow and Interfacial Phenomena, Superhydrophobic Surfaces, Open Surface Microfluidics. 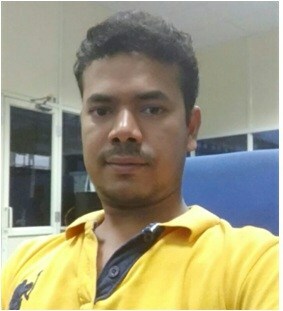 I am currently a Ph.D. Research Scholar in the Department of Mechanical Engineering, IIT Madras, India where I am pursuing my Doctoral research work under the supervision of Dr. Ashis Kumar Sen from IIT Madras, India and the co-supervision of Prof. Amy Shen, from OIST, Japan. 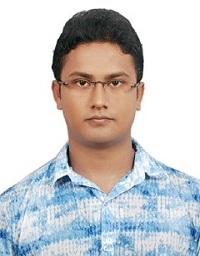 Before joining here, I pursued my B.Tech from Aliah University, Kolkata, Govt. of West Bengal, India in 2014. My research interest includes dynamics of the Fluid-Fluid Interfaces on various rigid and soft substrates. Besides, I also work on Capillary flows, Wetting and Interfacial Phenomena and Superhydrophobic Surfaces. I also visited OIST as a Research Intern for four months ( Nov 2017- Feb 2018) under the supervision of Prof Amy Shen. Besides work, I love reading, travelling and interacting peoples from different parts of the world. Research Topic: Liquid meniscus interaction with flexible membranes . Duration: 2015 – till date. 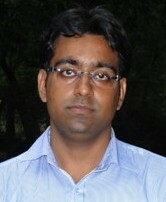 Alwar Samy is presently doing combined Master’s and PhD program in Elastocapillarity. He graduated Bachelors’ in mechanical engineering from Anna University Chennai in 2011. Then he worked as Design engineer in R&D for 3 years in WABCO vehicle control systems. Research Topic: Development of surface acoustic wave(SAW) devices for cells and particles manipulations in microfluidic systems. Duration: 2016 – till date. 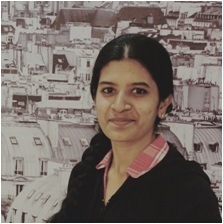 Sudeepthi is currently pursuing PhD in the department of Mechanical Engineering at Indian Institute of Technology Madras. 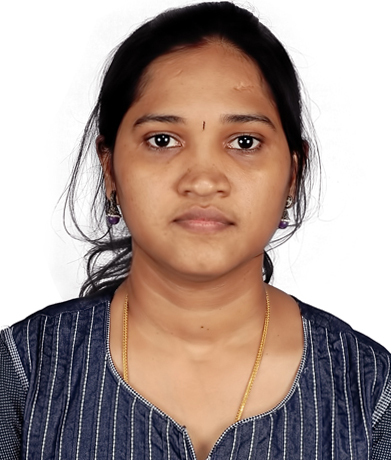 She received B.Tech in Mechanical Engineering from Sri Venkateswara University College of Engineering, Tirupati in 2013 and M.Tech in Thermal Sciences from National Institute of Technology, Calicut in 2015. 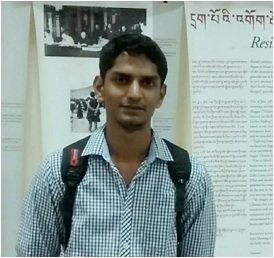 Utsab is presently pursuing PhD program at IIT Madras. 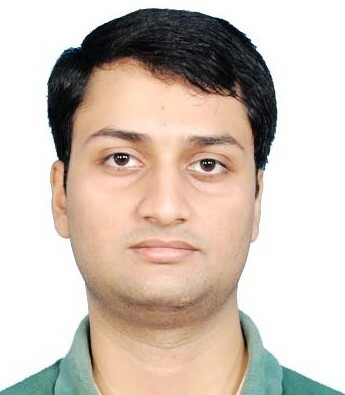 He graduated Bachelors’ in Power Engineering from Jadavpur University, Kolkata in 2011. Then he worked as GET at Hindalco Industries limited, Gujarat for 1 year. 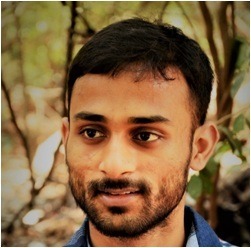 He joined IIT Madras for his M.Tech from 2013- 2015. He was project scientist for 6 months in Ashis Research Group. He joined the PhD program in 2016. Research Topic: Dynamics of superhydrophobic and superhydrophilic surfaces and it’s applications. 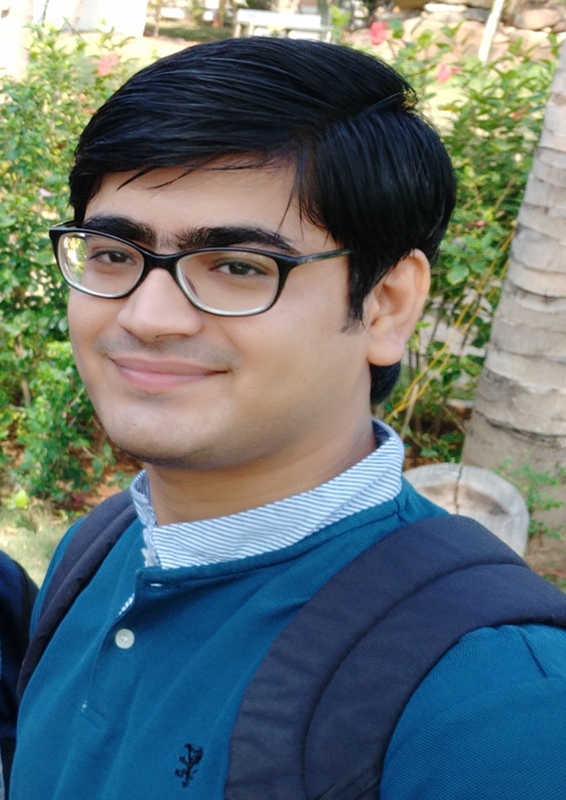 Butunath Majhy is pursuing PhD in Ashis Research Group at IIT Madras . 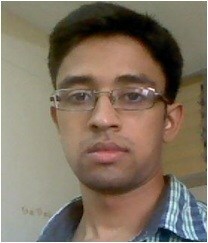 He has completed M.Tech from NIT Rourkela in Thermal Engineering specialization. 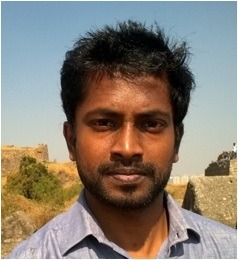 He completed his B.Tech from CEB (Biju Pattanaik University of Technology, Rourkela). Research Topic: Optofluidics for detection and on-demand sorting of target cells. He completed his B.Tech in Electronics and telecommunication from SGGSIE&T, Nanded (MH),India in the year 2013. Further he joined Pondicherry university to complete his Master of technology in Electronics and commination. After successfully receiving M.Tech in the year 2016, he joined at IIT Madras as a Ph.D. scholar. His current research topic is Optofluidic. Research Topic: Acoustofluidics for dynamics of fluid streams and particles/droplets. Duration: 2016 – till date . 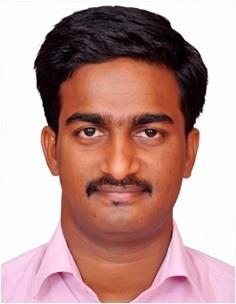 Mr. E. Hemachandran is currently PhD scholar in Ashis microfluidics research group. 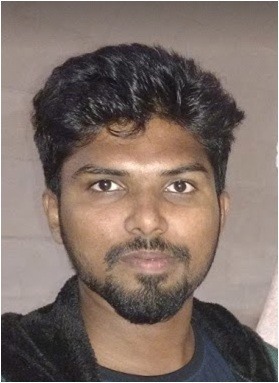 he received his Masters degree on Thermal science(R&AC) from college of Engineering Guindy, Bachelor’s degree on Mechanical Engineering from University College of Engineering Ariyalur. Research Topic: Sorting of CTCs from healthy PBMCs at fluid-fluid interface in non inertial regime. Duration: 2017 – till date. Shamik completed his B.E. in Power Engineering from Jadavpur University, Kolkata, West Bengal in 2013. 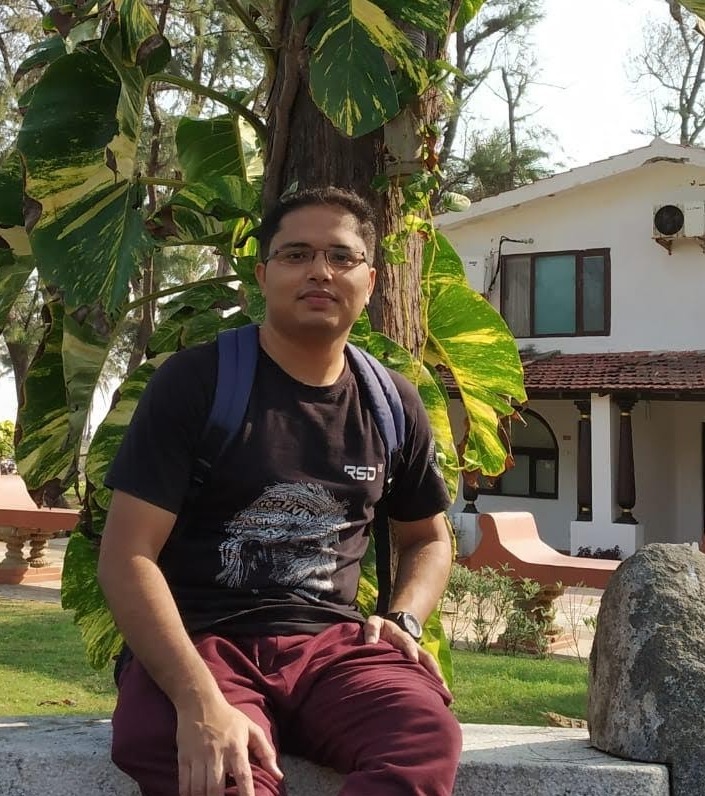 After a short stint at West Bengal State Electricity Distribution Company as Assistant Engineer he Joined IIT Madras as a MS scholar in 2017. At present he is pursuing his PhD as an upgraded scholar. Research Topic: Acoustophoresis in microchannels. 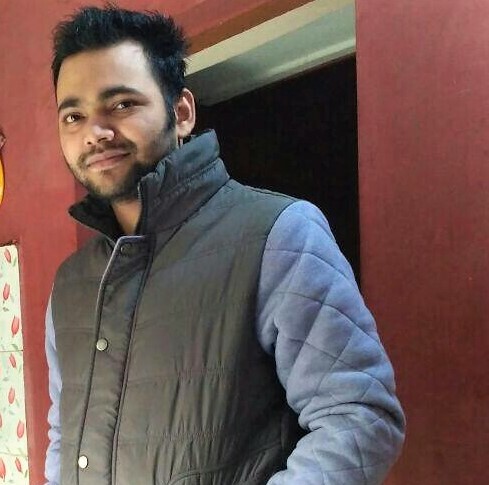 Sachin is currently pursuing his PhD in Ashis Research Group at IIT Madras. 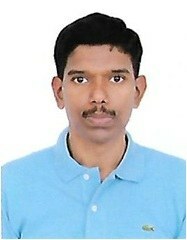 He completed his BE in Power Engg. in 2015 and ME in Mechanical Engg. 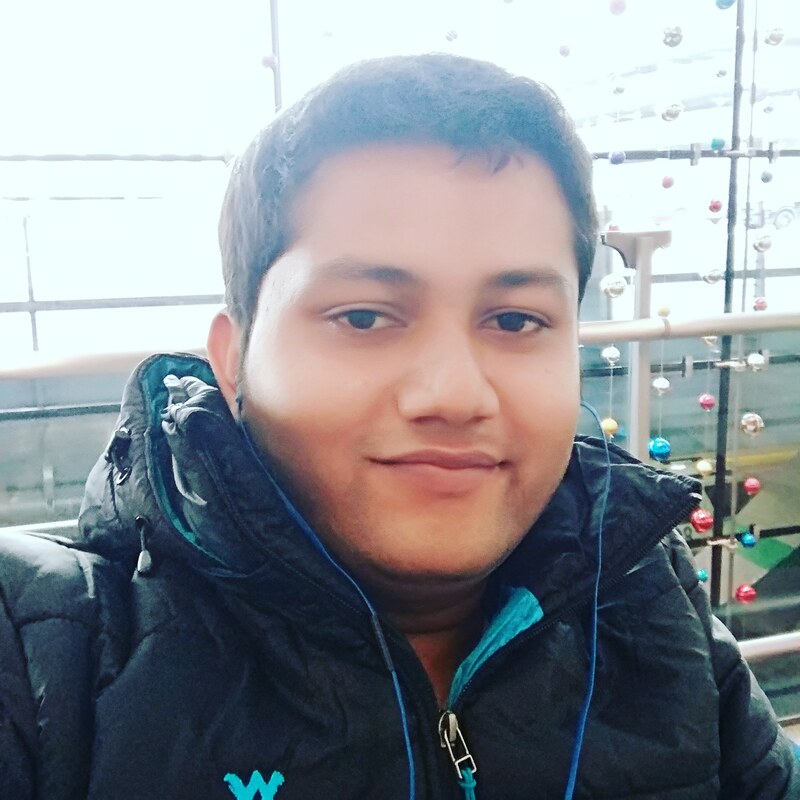 in 2018 from Jadavpur University, Kolkata India. Completed my schooling from Kendriya Vidyalaya, Durgapur. I did my Bachelors in Mechanical Engineering from NIT, Durgapur in 2017. I worked in the education industry for one year then left for direct Ph.D. programme in Thermal Engineering at IIT Madras in 2019. Duration: 2017 - 2019 . Research Topic: Development of microfluidics based healthcare diagnostics . 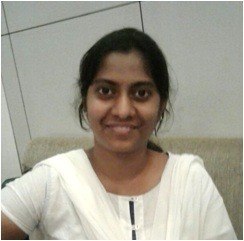 Kanchana Pandian is currently a Project Associate in Ashis Microfluidics group IIT Madras. 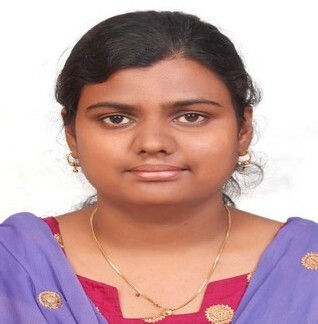 She received her M.Sc in Advanced Biochemistry from University of Madras and B.Sc in Biochemistry from Holy Cross College, Bharathidasan University. I have completed B.Tech. in Mechanical Engineering from Tezpur University, Assam. 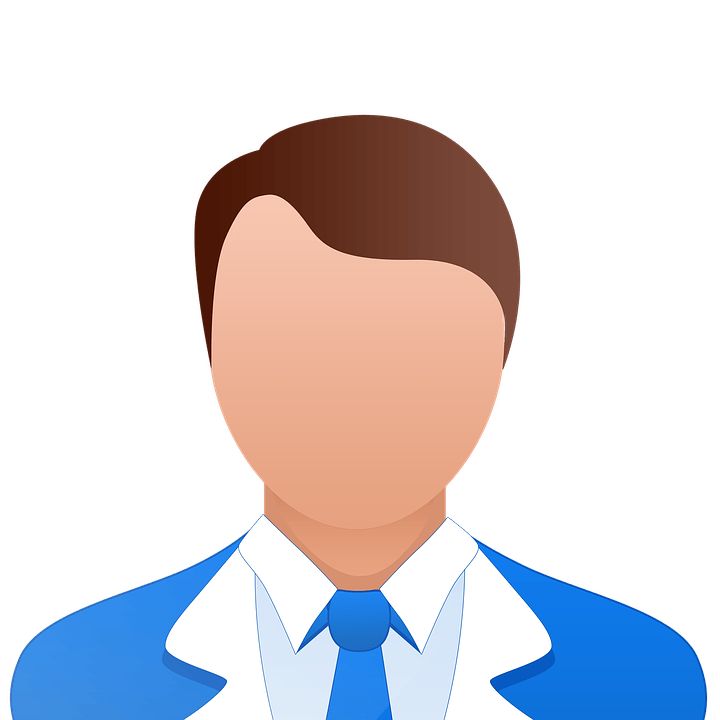 I did my Masters from the Department of Applied Mechanics, IIT Madras. Currently, I joined as a project associate under Dr. Ashis Kumar Sen in Mechanical Engineering Department at IIT Madras. 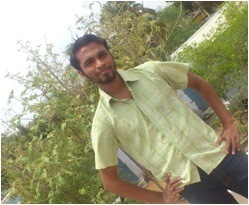 Desu Harsha is currently a project associate in Ashis Research Group, IIT Madras. 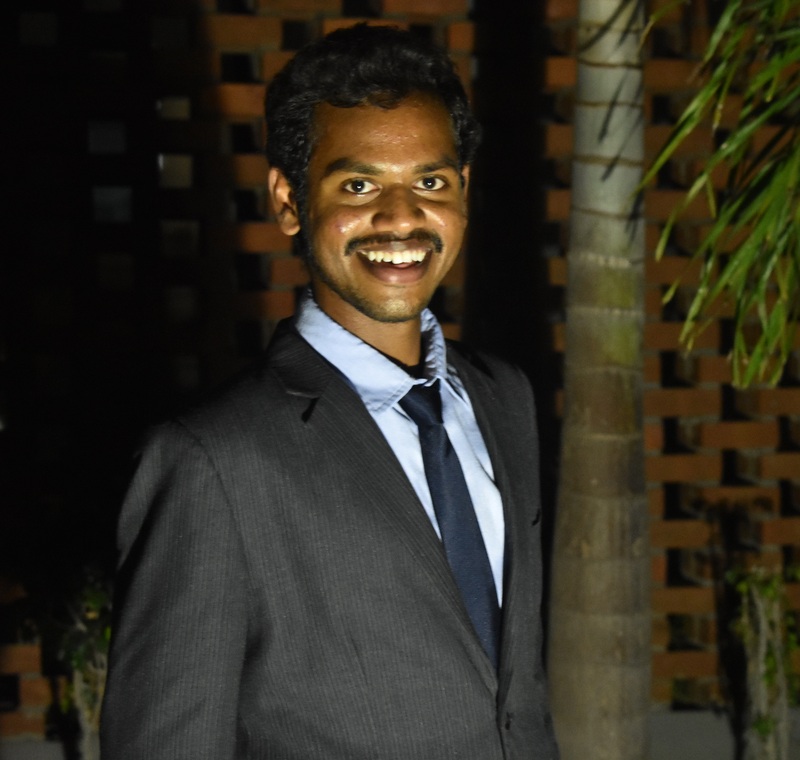 He has completed his Bachelor’s in Mechanical Engineering with specialization in Design and Manufacturing (2014-2018) from Indian Institute of Information Technology Design and Manufacturing, Kancheepuram, Tamil Nadu. Currently a project associate in Ashis microfluidics research group. I received Bachelor’s degree in Mechanical engineering in 2012 and Master’s degree in Thermal engineering in 2015. Research Topic: Development of Dengue Immunoassay via LSPR Biosensor. She holds M.S degree in Biotechnology from the University of Abertay Dundee, UK and B.Tech in Biotechnology, SRM University, Chennai. 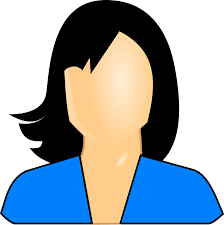 She has over four years of experience in the field of Molecular Biology.